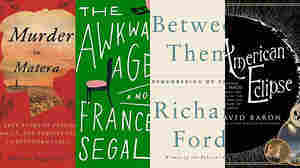 May 24, 2017  Journeys — near and far, into the past and even into near space — are the subject of the novels, memoirs and narrative histories that make up critic Maureen Corrigan's summer reading list. 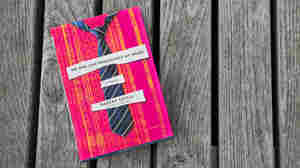 May 10, 2017  Set in an Indian-American community in suburban Cleveland, Rakesh Satyal's new novel uses intertwined plots to explore the comedy of everyday life. 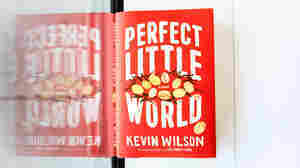 Critic Maureen Corrigan says readers will be amused. 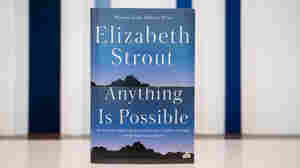 May 2, 2017  Pulitzer Prize-winning author Elizabeth Strout explores class humiliation and loneliness in her new book. Critic Maureen Corrigan says Anything Is Possible is the work of a writer who is on her game. April 24, 2017  Dani Shapiro's new memoir dramatizes the dizzying ways a lifetime passes, loops around, speeds up and sometimes seems to stand still. 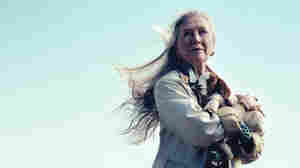 Critic Maureen Corrigan calls it an incisive and charged work. 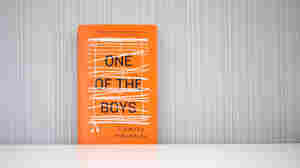 March 29, 2017  Daniel Magariel's debut novel explores the fierce love a 12-year-old boy has for his abusive father. Critic Maureen Corrigan calls it a "slim, deeply affecting and brutal story." March 22, 2017  Jean Hanff Korelitz's new novel surveys student life at a New England college in turmoil. 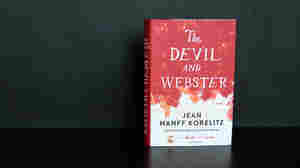 Critic Maureen Corrigan says The Devil and Webster is "wittily on target." 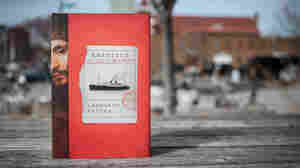 March 13, 2017  Leonardo Padura's new novel opens in 1939, when a ship carrying Jewish refugees is turned away from Cuba. Critic Maureen Corrigan says Heretics "spans and defies literary categories." March 1, 2017  A doctor is forced into secret medical service in Ayelet Gundar-Goshen's new novel. Maureen Corrigan calls it "a psychological suspense tale mashed with a social novel about the refugee crisis." 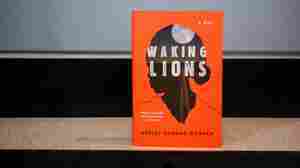 February 16, 2017  The narrator of Vivek Shanbhag's new novel once lived a lower-class subsistence in Bangalore. 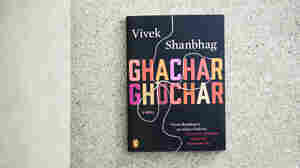 Critic Maureen Corrigan says Ghachar Ghochar embodies the "fear of falling into economic and moral ruin." February 9, 2017  The acclaimed short-story writer sets his first novel in the cemetery where 11-year-old Willie Lincoln was buried. 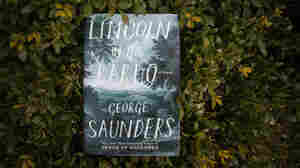 Critic Maureen Corrigan calls Lincoln in the Bardo "searing, inventive and bizarre." 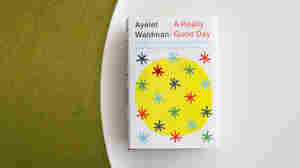 January 24, 2017  Ayelet Waldman's new memoir describes her experiences with a variant of bipolar disorder, and her attempts to self-medicate with LSD. Critic Maureen Corrigan calls it a "gutsy ... really good story." January 9, 2017  A new collection of some of Fussell's most celebrated essays showcases the food and travel writer's tough-girl philosophy. Critic Maureen Corrigan calls Eat, Live, Love, Die an inspiring work. December 8, 2016  Book critic Maureen Corrigan says that if there's one word that characterizes her list this year, it's "serious." 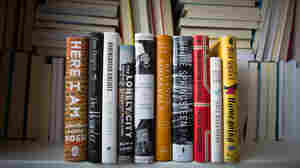 These books certainly aren't grim or dull, but they take on big, difficult subjects. November 23, 2016  Chabon's new novel is a collection of stories in which a dying grandfather tells the secrets of his life to his grandson. Critic Maureen Corrigan calls Moonglow "violent and very funny."